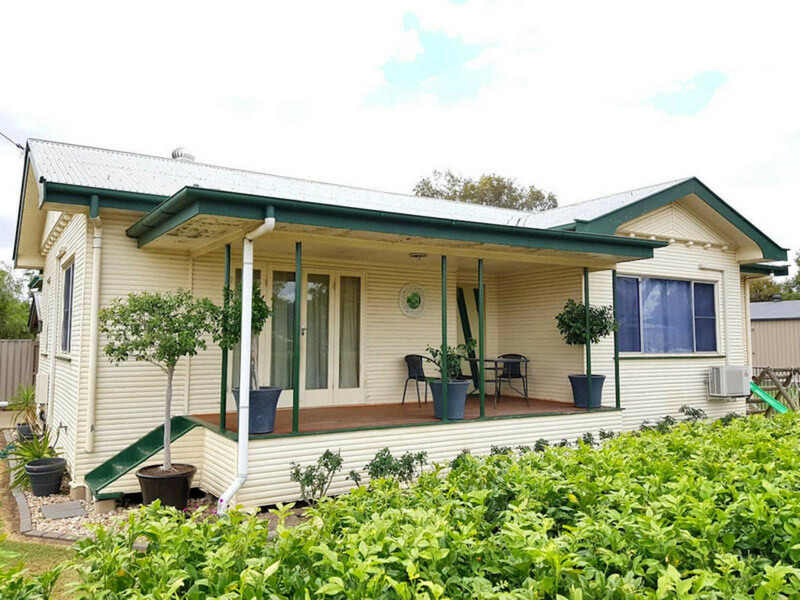 | FAMILY HOME, BIG SHED, IT’S ALL HERE! 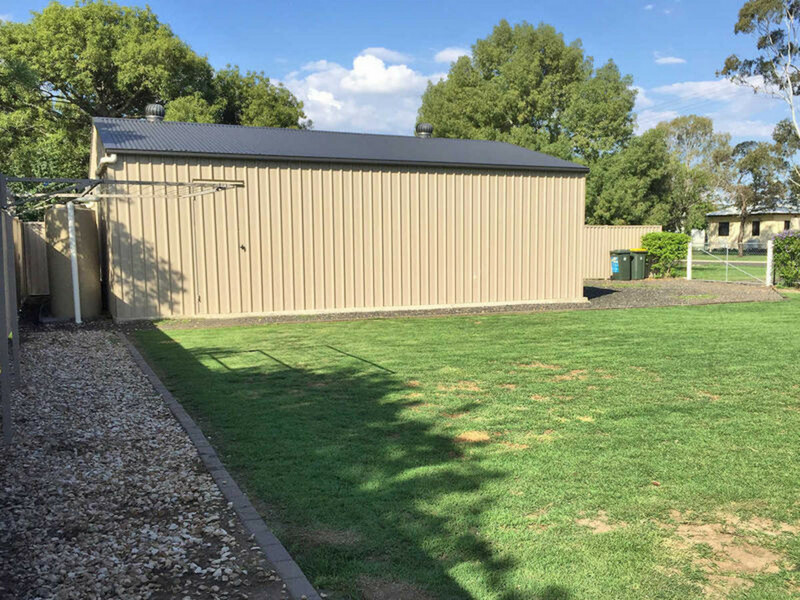 FAMILY HOME, BIG SHED, IT'S ALL HERE! 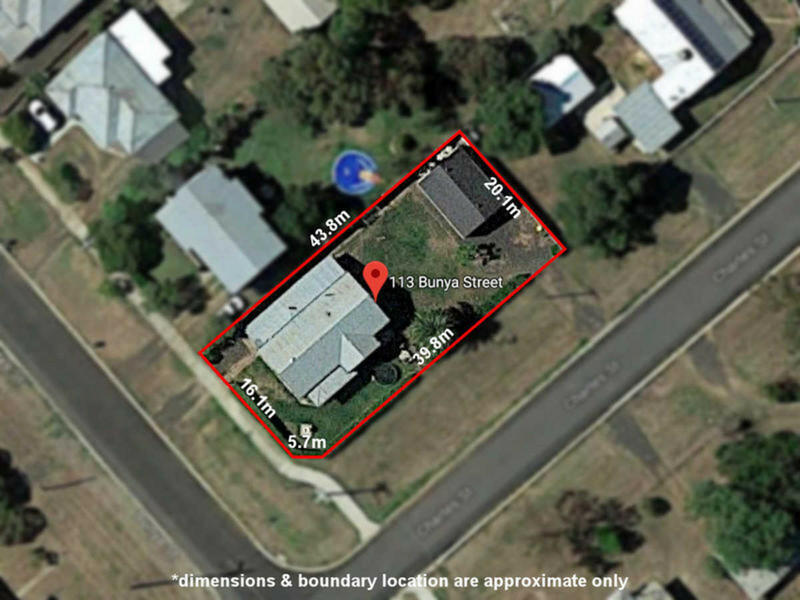 This home has the size and location just right for putting down roots and developing a home for your family now and into the future. 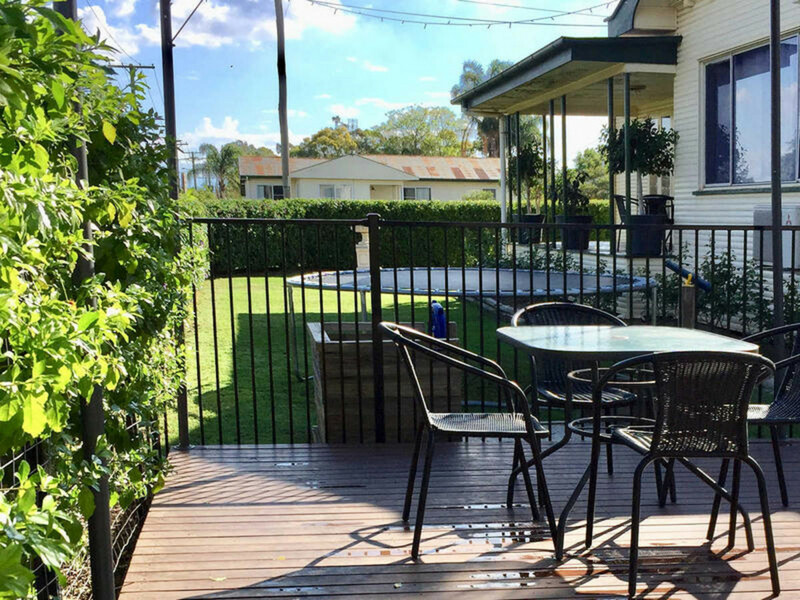 The current owners have loved living here but work commitments are pulling them away before they’ve been able to complete the dream. Instead, the opportunity is now yours to make your mark. 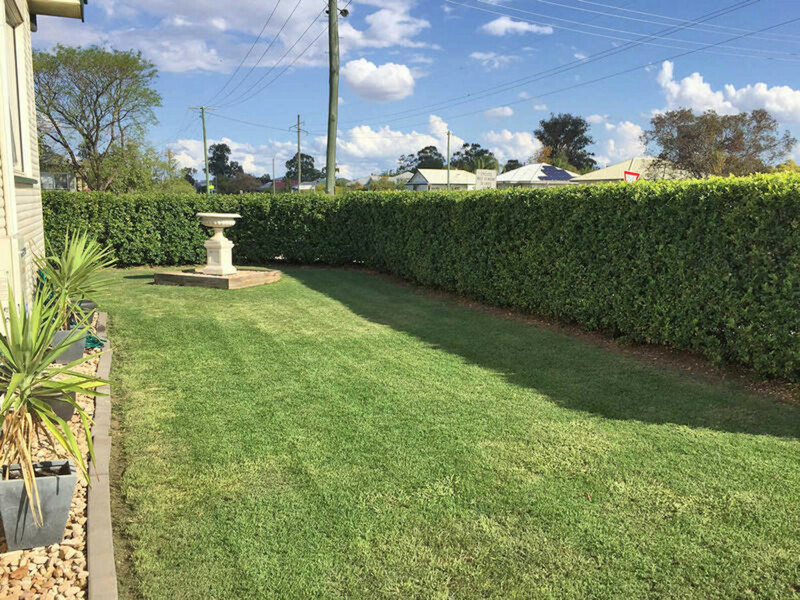 With its already established yard there is plenty of lawn for the kids & pets to play with lush hedging providing some privacy from the street. 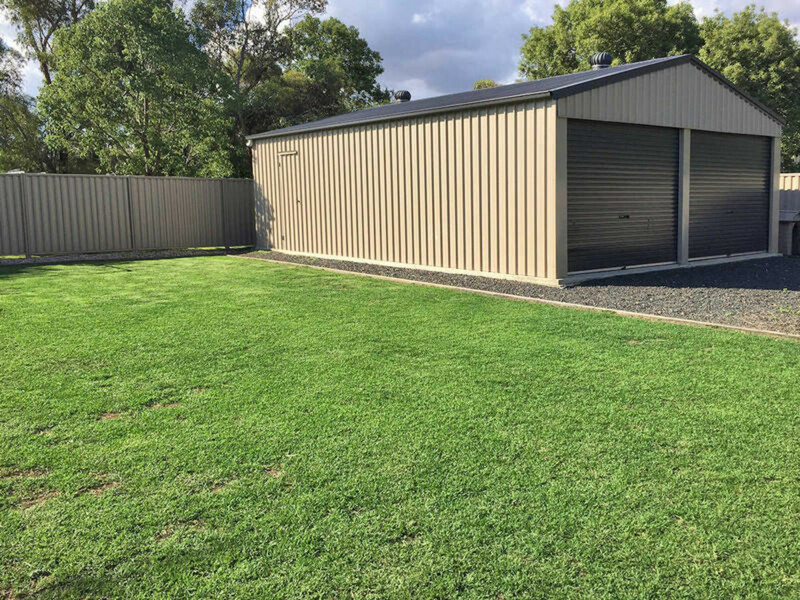 The 10m x 7m shed with extra-wide roller doors provides room for the tradie trailer, daily drive or project car with workshop space & storage loft, while there is also a carport on the house for handy access with the shopping. 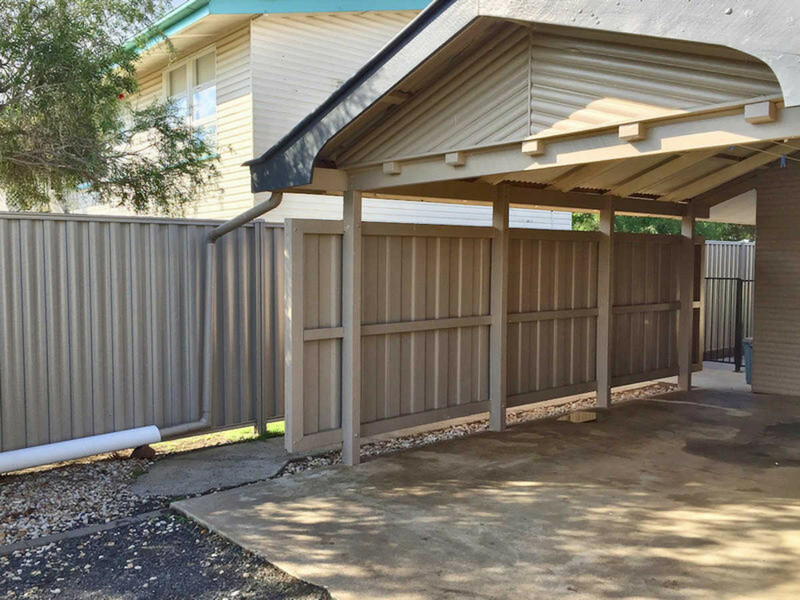 You’ll be able to enjoy outdoor living in every season with front verandah to enjoy a morning cuppa, covered outdoor area for weekend barbies, and a separate free-standing deck to hang out with friends while the kids play. Inside, the home boasts a fresh coat of paint & lovely timber floors in the lounge & bedrooms that are a great base for your styling & decor. 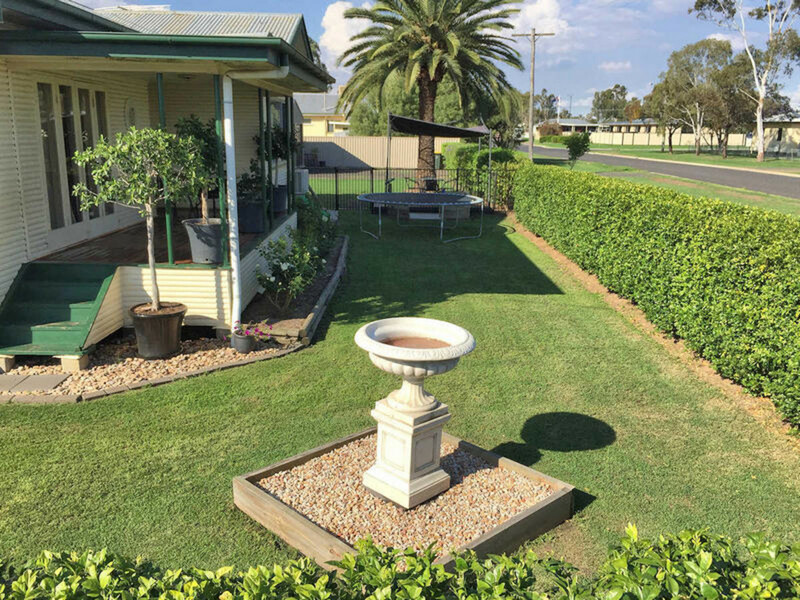 Other features include 3 good-sized bedrooms, reverse cycle A/C in the lounge & 2 bedrooms, tidy kitchen with near new 900mm gas stove, serviceable bathroom with shower over tub, and 2 x large rainwater tanks with pump to keep the lawn looking fresh. 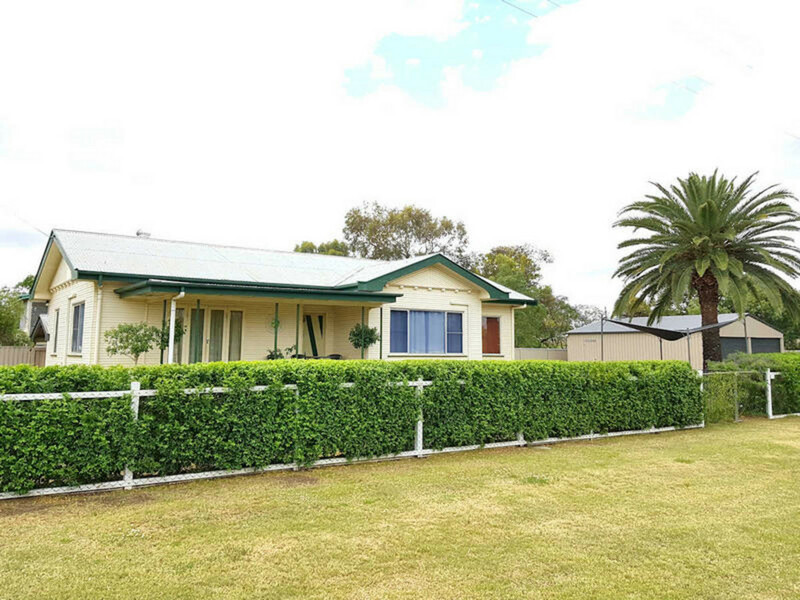 Overall, this home provides a good solid base for first time buyers with great proximity to Dalby South School, Cinema & Leagues Club, and easy-as access to the CBD. Note: inspections by appointment only.